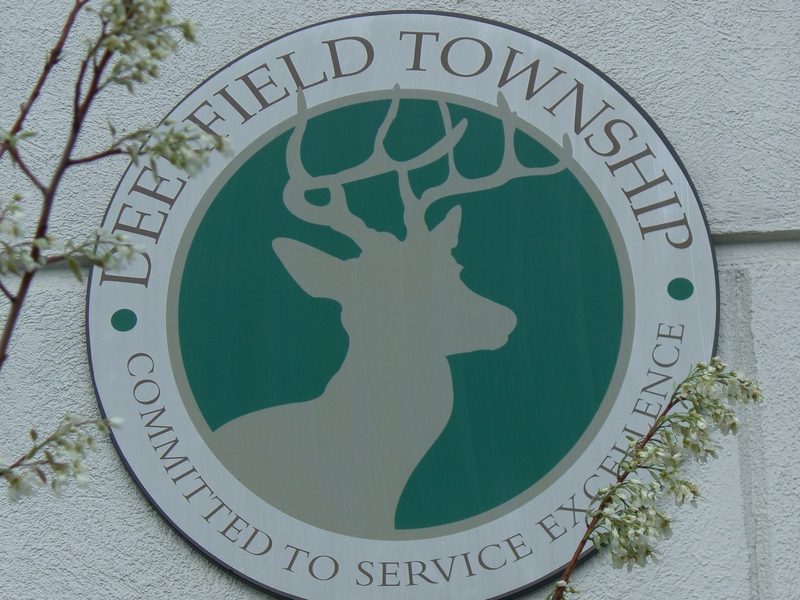 ← Deerfield Twp Trustees Timing of August Sheriff’s Levy Will Cost Extra? We are writing to express concerns about your decision to place a levy on the August ballot. North Coast agrees Public Safety is the top priority of Township Government but we have concerns with the path the Trustee’s are taking. It doesn’t take a cynic to suspect the timing of the August levy election is designed to reduce voter participation. For good reason, C.O.A.S.T. believes these types of spending measures should only be voted on at regularly scheduled general or primary elections. The logic is simple politicians shouldn’t be able to sneak a tax increase by the voters. Elections, at least where taxes are at stake, should be timed to maximize voter participation. If the Trustee’s have justification for this levy you shouldn’t hesitate to put it before the voters when the maximum number of people can vote on it. That’s what democracy is about. Moreover, the Township would incur additional costs of around $ 31,000 to hold this special election. It would require each Township polling place to be staffed, special election ballots to be printed and counted. It would be far better to spend this $31,000 on public safety than a special election designed to suppress voter turnout. Since the deadline for the August election is May 8th at 4:00, North Coast leadership is respectfully requesting the Trustee’s to do the right thing and stop this special election. This entry was posted in Archives, Local Politics and tagged Deerfield Township Police levy, Deerfield Township Sheriff, Deerfield Township trustees, Government spending, North COAST, Special elections. Bookmark the permalink.